Exo made their official début last April 8, 2012 with the release of their début single, “MAMA”. MAMA is their First Mini Album. 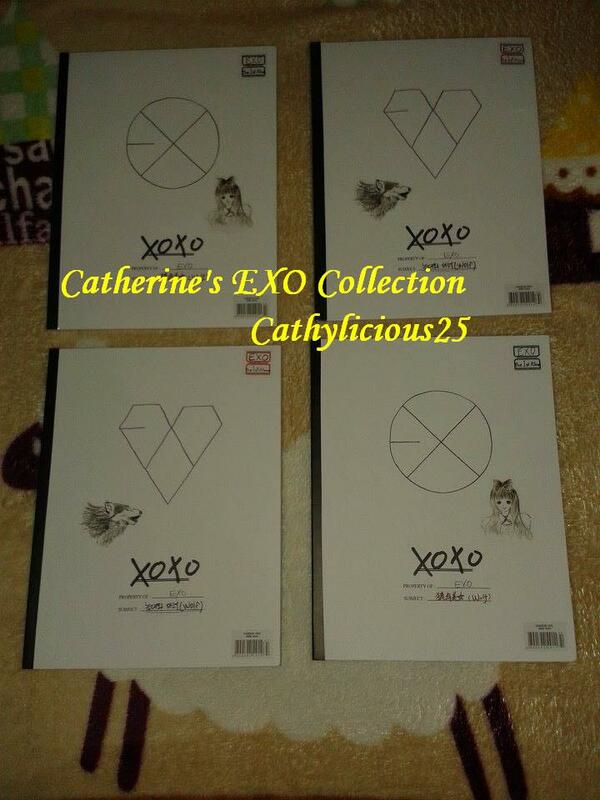 XOXO is their comeback album while Growl is the repackage album. 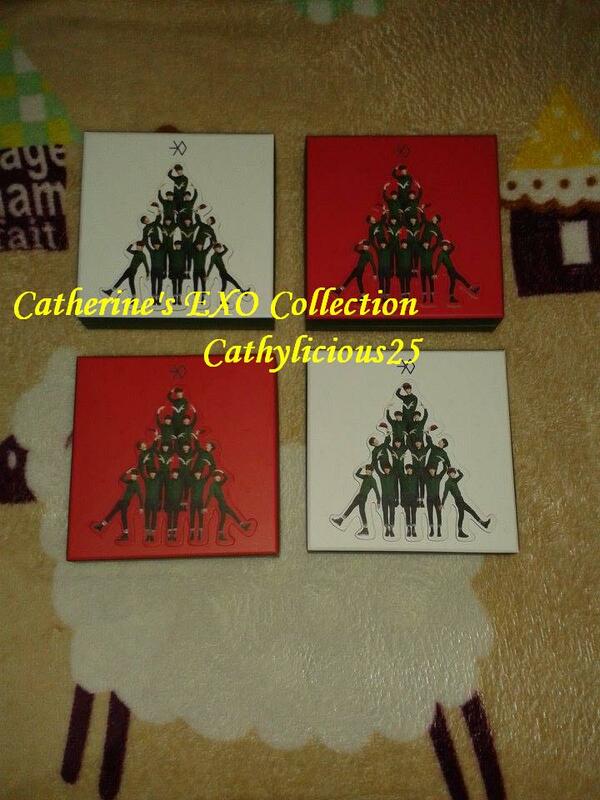 They also have a Christmas Album which was titled Miracles of December. 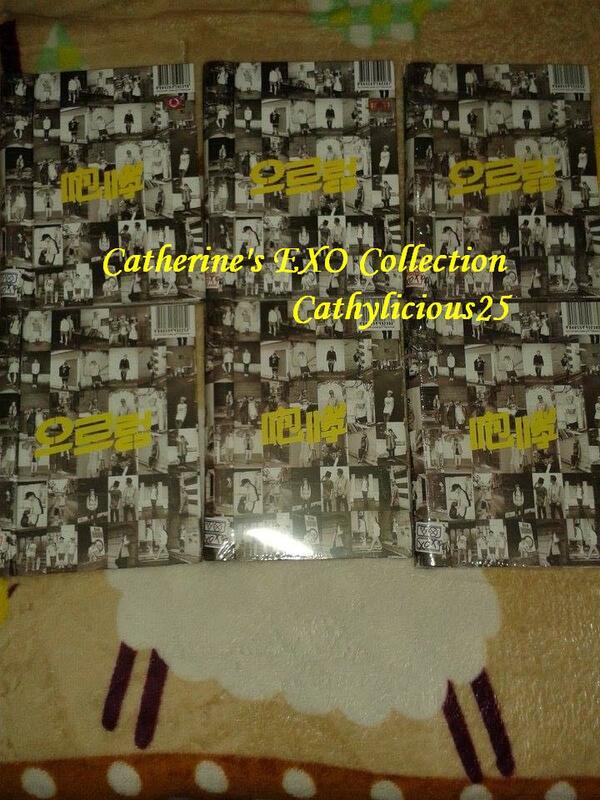 Today, I will show my EXO album collections. 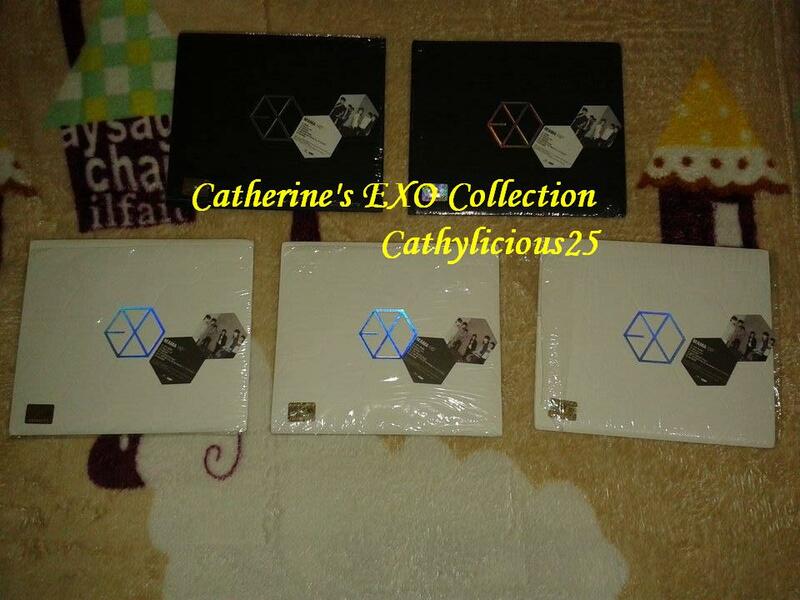 I have Korean and Philippine Press Albums. My Albums are consisted of MAMA EXOK Korean Press, MAMA EXOM Korean Press, XOXO Hug Philippine Press, XOXO Kiss Philippine Press, Growl Hug Korean and Philippine Press, Growl Kiss Korean and Philippine Press and Miracles of December Korean and Chinese Album. 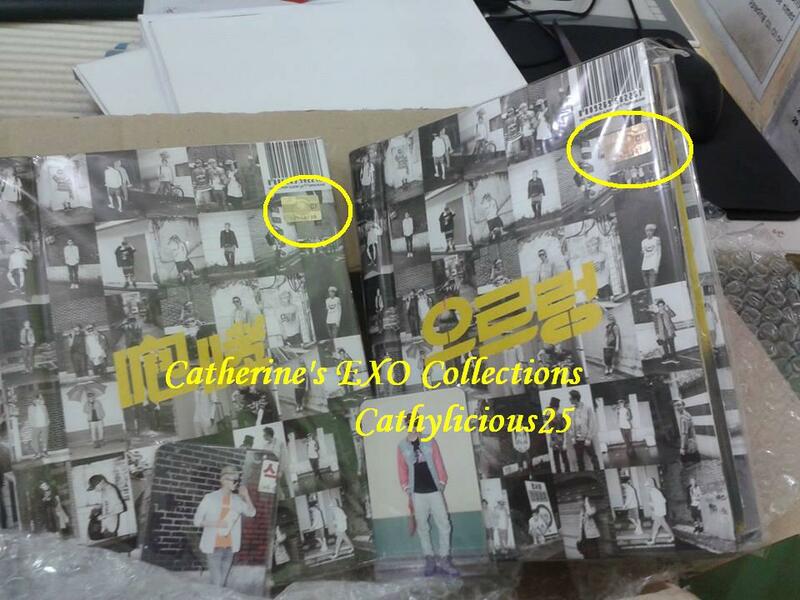 To know if your album is Korean Press, try to find the sticker. If the sticker is not there, then your album is not Korea Press. I heard that they will have a comeback this March 2014. 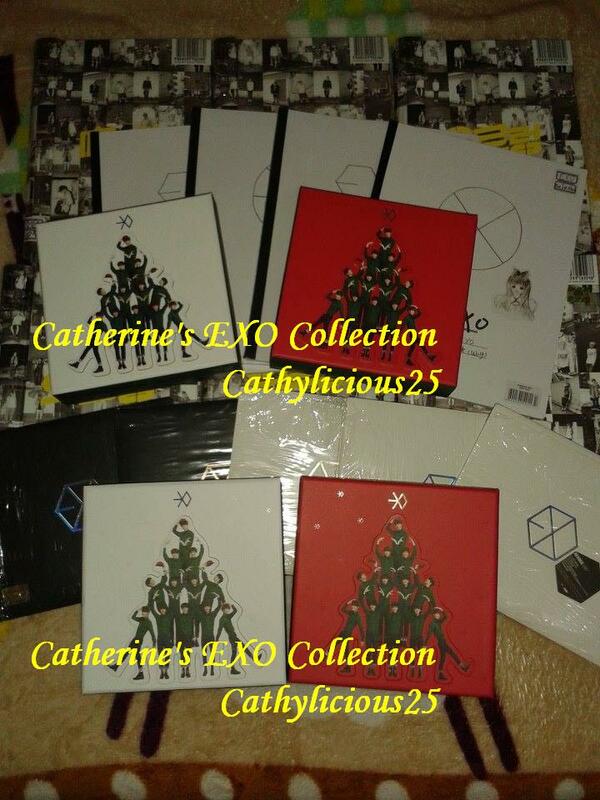 Then I will have a new set of Albums to add to my collections. So wala masiyadong difference if ph pressed siya, just the quality? What are the korean albums released also in the Philippines? May idea ka po? Balak ko kasi bumili, pero iniiwasan ko yung ph press :3 =)) I keep going around malls to see kpop albums and di ko talaga matukoy kung ph press siya or kr press =))) Salamat, thank you. Kpop Albums are more expensive than Ph press. And also check the gold sticker. If may gold sticker un album, then Korean Press un. Hi! Once again, how much yung albums na Ph releases? I’m trying to revive my collection kase. Hehe. Bibili ulit ako 🙂 Thanks! Actually walang pagkakaiba sa pictures. Un quality lang. Mas thicker kasi un paper na ginamit sa Korean Version. And walang photo card na kasama ang Philippine Version. Un Philippine Press, sa album launch ako bumibili, but available nadin sila sa Odessy and Astro vision pero walang photo cards sa loob. Un Korean Press, sa Ebay ako bumibili. Wow! Rich Kid si Ate..